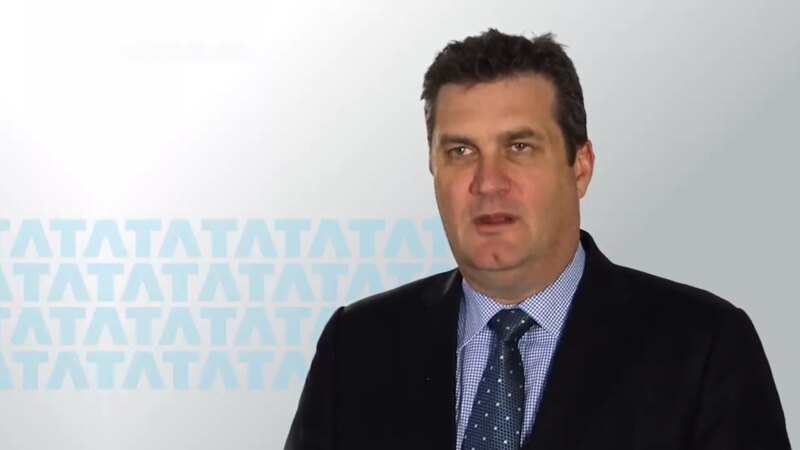 Stephen Roche, CEO, Australian Pharmaceutical Industries (API) Ltd., describes his experience working with TCS, highlighting the business transformation outcomes resulting from an end-to-end SAP ERP platform implementation. Stephen talks about how TCS unified and enhanced API’s mission-critical IT systems across the company’s retail, franchise, and wholesale operations. With its national wholesale network and 420 Priceline and Priceline Pharmacy stores operating on the SAP ERP platform, API has improved customer service capabilities, streamlined logistics and finance processes, and enhanced operational efficiencies. TCS worked with API on a strategic project to replace two ERP platforms with a new, unified SAP platform that integrates all of the company’s lines of business into a single system.